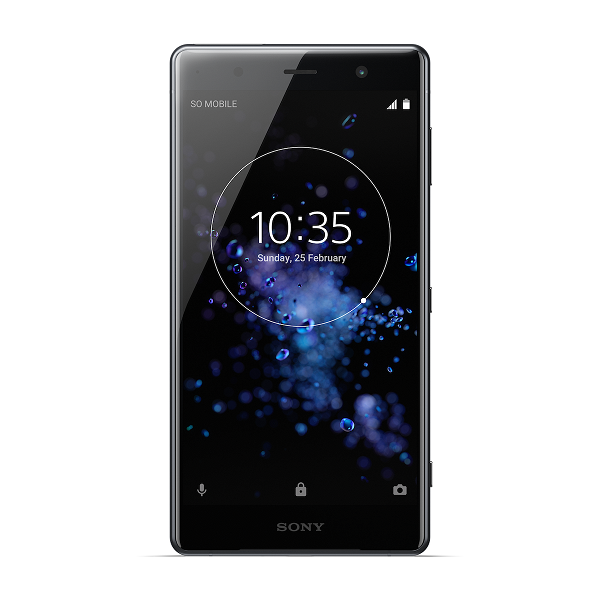 Update: Launched in April, the Sony Xperia XZ2 Premium is finally available for pre-order in the US. Interested parties can pick up the premium phone from Amazon for a whopping $999.99. There are two colors to choose from, Chrome Silver and Chrome Black. The phone is sold unlocked and is compatible with GSM carriers such as AT&T, T-Mobile or Cricket Wireless. We should also note that customers who place a pre-order for the Sony Xperia XZ2 Premium now, will also get a pair of Xperia Ear Duo wireless earphones for free. Shipments will start going on on July 30. 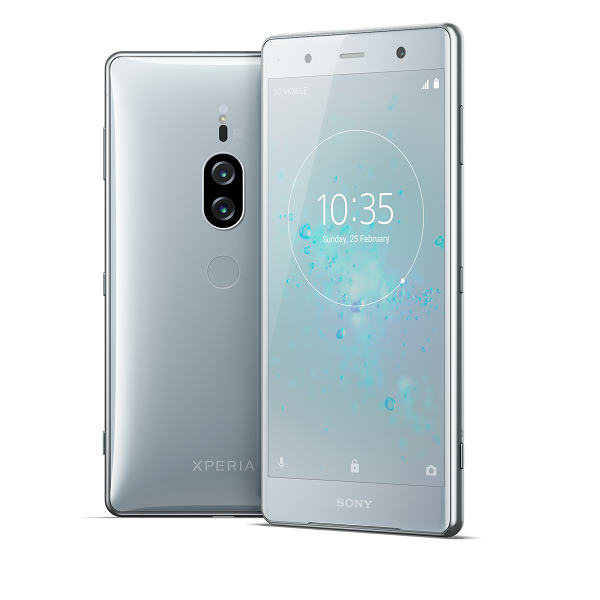 Sony today has taken the wraps off the Xperia XZ2 Premium, a beefed up version of the Xperia XZ2 flagship which was introduced back at MWC 2018 in February. 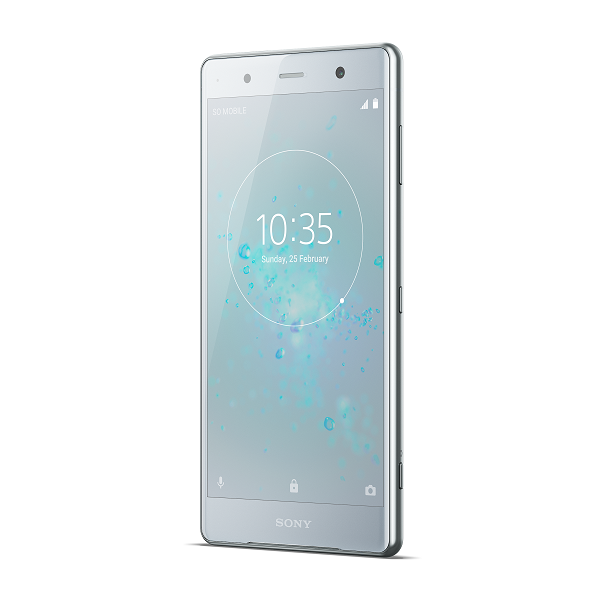 The Xperia XZ Premium is mostly the same as the Xperia XZ2 with a few notable changes. For starters, we now have a 4K HDR display and the back is home to a dual-camera setup which supports very high sensitivity. 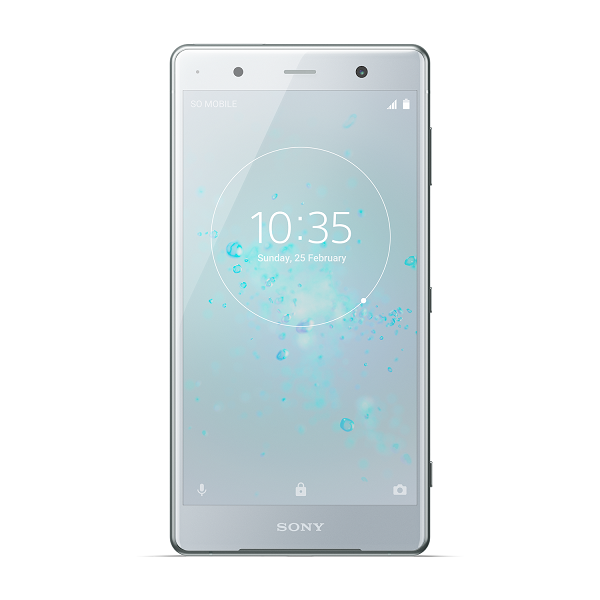 When it comes to design, the Premium version boasts the same glass back and curvy look, as the Xperia XZ2. 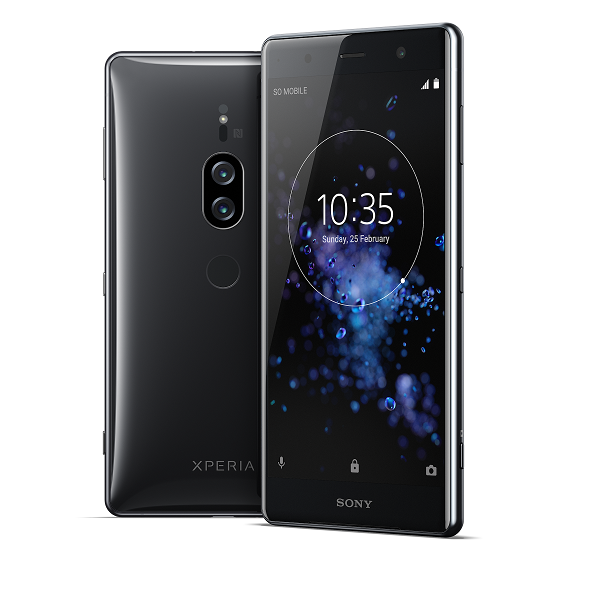 Although the biggest difference here is that the new-comer includes a 5.8-inch display with standard 16:9 aspect ratio, while the Xperia XZ2 has a 5.7-inch screen with 18:9 aspect ratio. Resolution has been bumped up from 2160 x 1080 pixels on the previous model to an impressive 3840 x 2160 pixels. Both models are powered by the new Snapdragon 845 processor, but the XZ2 Premium offers 6GB of RAM instead of the 4GB of the standard XZ2. Then there are the cameras. 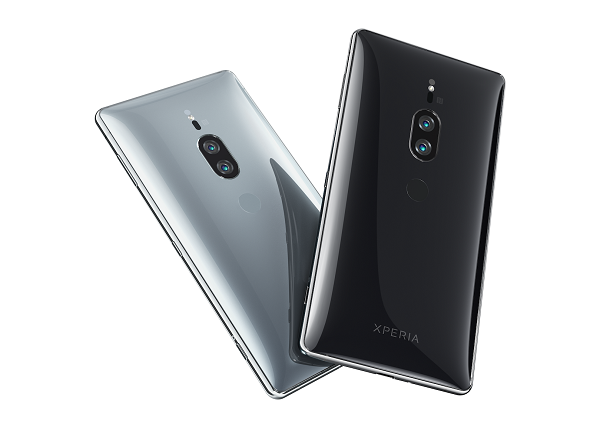 The Xperia XZ2 includes a single 19-megapixel camera on the back, while the XZ2 Premium offers the services of a dual-camera setup. This is a first for the company. 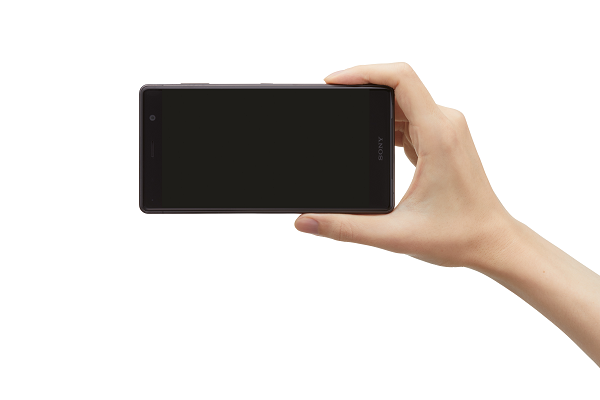 Sony uses a 19-megapixel color sensor and a 12-megapixel monochrome one, which is a similar approach to Huawei’s. Where Sony aims to impress is in the ISO performance department. 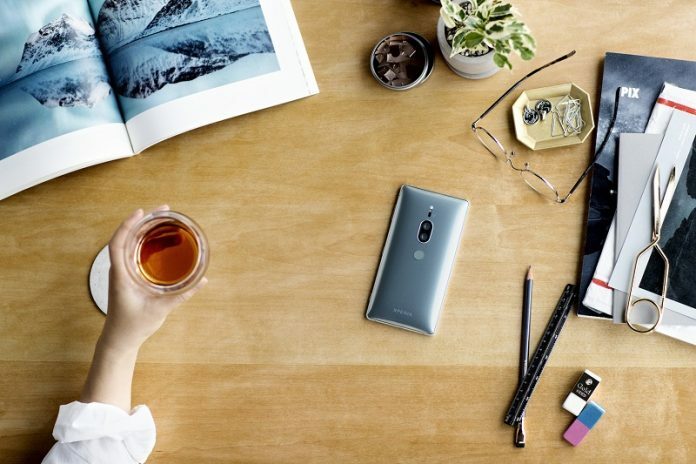 According to the company, the XZ2 Premium can reach a maximum ISO of 51,200 while shooting pictures. Videos can go as high as 12,800. Normally, images snapped on a smartphone at this ISO would look quite awful. But Sony claims that is “AUBE fusion image signal processor” can combine data taken from both sensors, optimize for low light and drastically reduce noise, so you can get usable results. Obviously, we’ll have to wait and see how the Xperia XZ2 Premium’s camera performs in real life. But Sony promises you’ll be able to get results that were previously only possible to obtain with interchangeable lens cameras. The Japanese company is also offering a few creative options. For example, there’s an feature which lets you desaturate parts of an image and leave only the subject in color, for more artistic imagery. 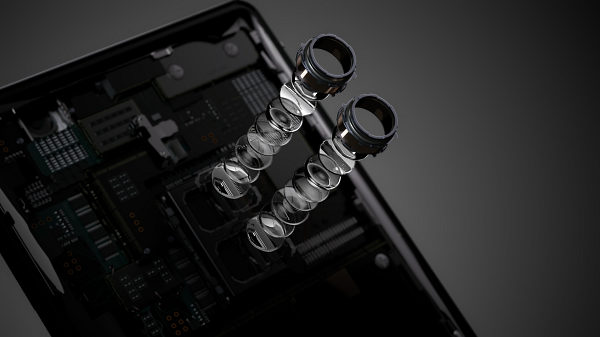 The Sony Xperia XZ2 Premium can also shoot 4K video recording and the 960fps super slow-motion option is also available here. Sony also put a focus on audio with its latest release. The new phone includes a pair of stereo front-facing speakers, which the company says are the loudest yet. 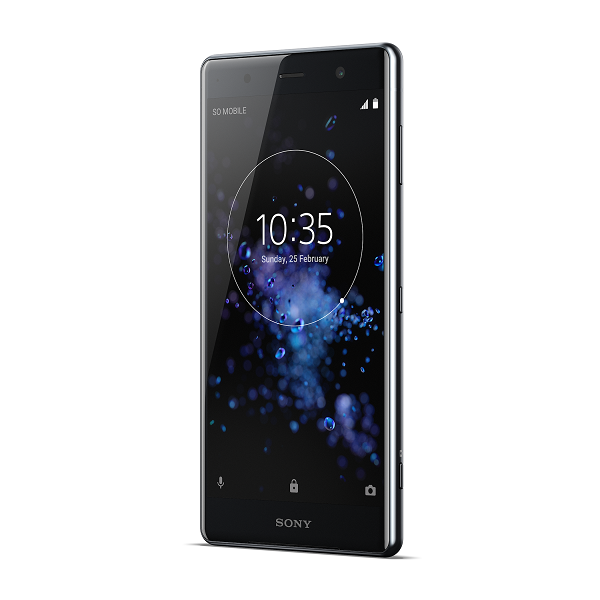 Sony hasn’t revealed the price of the new Xperia XZ2 Premium. We do know the phone will hit the market this summer. Like its predecessor, it’s probably going to be available in the US as well.